I only remember one practical writing lesson from my three years as an English major: Whenever you can, put the best bits at the end of the sentence. Put the next-best bits at the beginning, and put the rest in the middle. This trick works in every kind of writing, and I wish I'd spent my university years learning more tricks like it, instead of pretending to read The Brothers Karamazov. 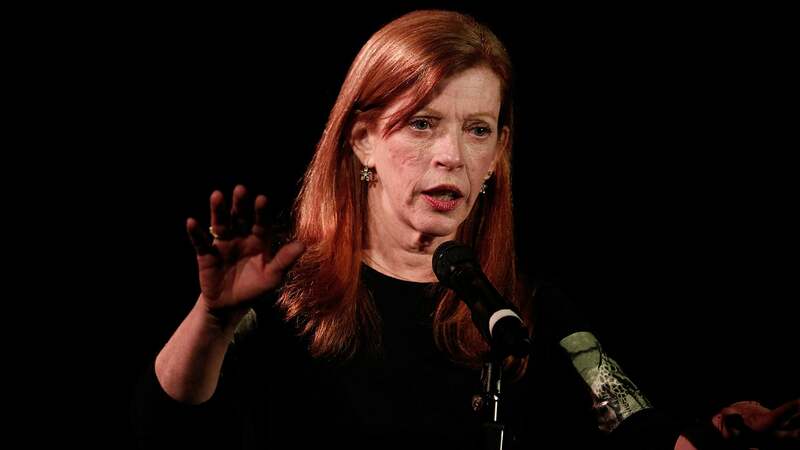 The Orchid Thief author Susan Orlean on finding story ideas: "The percentage of ideas you pursue, [vs.] the ones you actually believe will work as a story, doesn't have to be high. In fact, it's great to practise following an idea and saying, 'Not gonna work.'" Pulitzer winner Anne Hull on writing about a culture as an outsider: "Be conscious of the distancing language that inhabits most newspaper stories. Set a goal for intimacy. As a reporter, be physically present to witness and absorb, if even for three hours." "The Girl in the Window" writer Lane DeGregory on finding secret editors: "Finding people you admire, whether writers or editors or not, is important, especially if you don't trust or respect the person who was assigned to you." New Yorker "Talk of the Town" contributor Lillian Ross on expressing opinions: "Your point of view should be implicit in your choice of facts and quotes in your report... If you have anything to say, about the world, about life, look for a way to say it without making a speech." Slouching Towards Bethlehem author Joan Didion on editing as you go along: "When I finish work at the end of the day, I go over the page that I've done that day, and I mark it up. And then I make the corrections in the morning, which gives me a way to start the day." Criminal justice reporter Beth Schwartzapfel on anecdotes in dry factual stories: "I think of them as raisins in oatmeal, or the signs people hold on the sidelines of a marathon. They're little surprises or jolts of pleasure to remind people of what they're reading and why it matters." Certain themes run throughout: Narratives need character and tension. Collect story ideas everywhere and keep a file. Get your subjects comfortable around you and let yourself into their lives. Find the interesting details that can double as iconic examples. Write like you're telling the story to a friend. While the advice is especially targeted at journalists, just like that old sentence-structure trick, it applies to all kinds of writing. And unlike my English major, it's free.